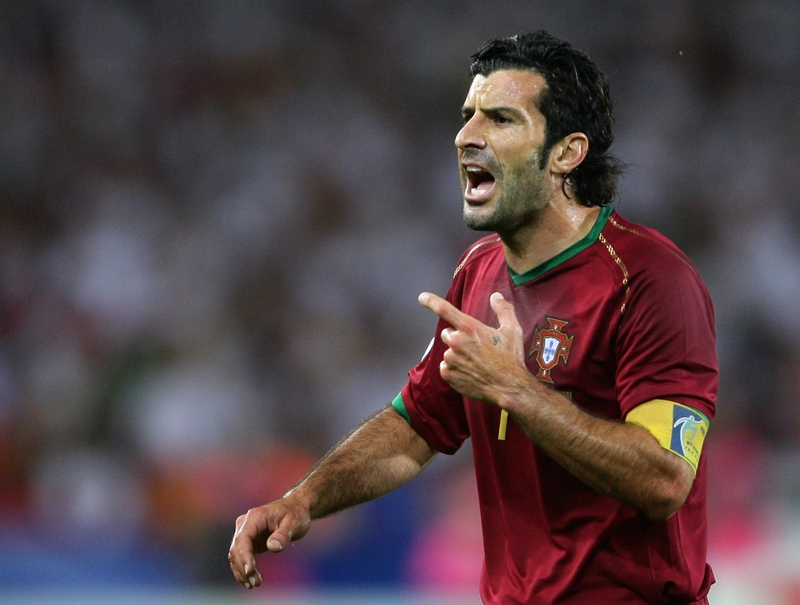 Real Madrid Website: "Figo was peerless at dribbling and taking on opponents, and his perfect assists were a luxury for all of the forwards who played with him. He was a leader on the pitch who helped Real Madrid to win honours and further their legendary status." Football Oranje: "With his long sideburns Neeskens may have looked more like a rock-star than a footballer, but the midfielder was undoubtedly a genius, and one of the crucial players in the invention of total football... Neeskens made the Dutch team tick during the 1974 World Cup, with his ferocious tackling unsettling opponents, and giving the likes of Cruyff the space to work his magic. The Ajax star had an endless amount of energy, making a tackle at one end before darting forward to join an attack. 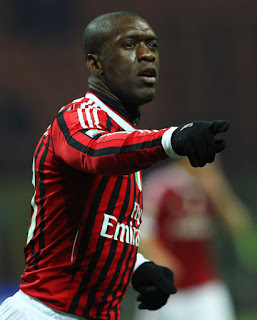 A real box-to-box midfielder." Former Liverpool captain Phil Thompson: "He was one of those players that just excited you every time he got the ball. He had the ability to pick out a pass, a great first touch and could obviously dribble. 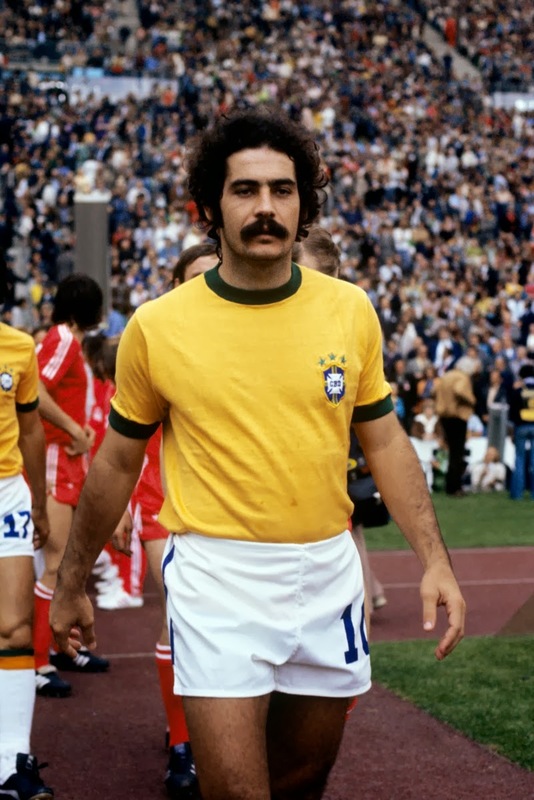 There was something Brazilian in the way he played the game, like a downhill skier, the way he glided in and out of defenders." Adam Shergold, Daily Mail: "The beauty of Hagi was his unpredictability. Comfortable on both feet, his play could seldom be read by opponents. 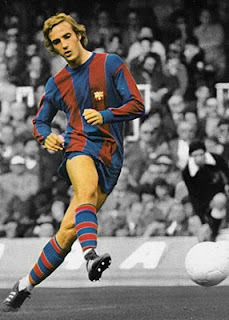 He had a wide array of skills and tricks, a terrifying burst of speed, good vision and a blistering shot both in open play and from set-plays. Watch a montage of his finest goals and you soon realise that Hagi didn't believe neither in distance nor in the laws of physics." The FA: "One of the game’s greatest goalkeepers, Shilton’s ability was matched by his longevity – he played 1,390 times for eleven clubs during his career, finally calling it a day well into his late forties... ‘Shilts’ was a brilliant shot-stopper who bossed his area and was renowned for his dedication to training. 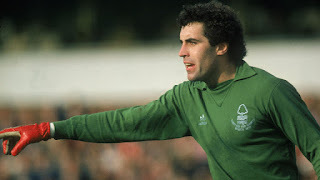 In his 125 games between the sticks, England won 66 times, conceded only 80 goals, and he kept a record 65 clean sheets." Omar Saleem, The Guardian: "His genius lies in his three unrivalled skills: the ability to create something from nothing off either foot, his supreme, deadly finishing – which has brought him 250 Serie A goals – and his confidence. His feet are natural – touching a ball and striking it perfectly with ease is second nature – but his mind is what separates him from the rest. He thinks ahead. He’s the enigma who has carried his hometown club for over two decades and won a World Cup along the way." 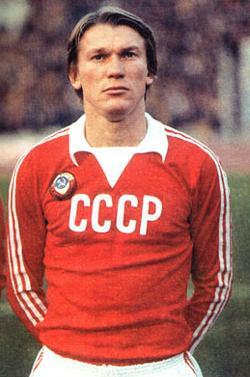 SaluteSoccer.com "Oleg Blokhin is a legendary footballer who is regarded as Soviet Union's best footballer of all time. In terms of statistics, Oleg Blokhin is also the best in the history of Dynamo Kyiv. With a record 266 goals in 582 appearances, Blokhin is the player with the highest number of goals and appearances for the club." Planet World Cup: "Klinsmann was a continental player, who could easily adapt to new cultures. 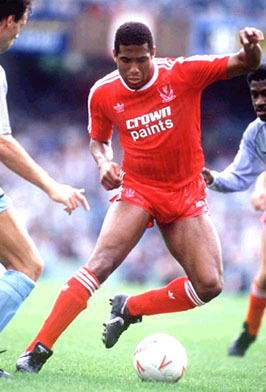 He played top level football in England, Italy, Germany and France... 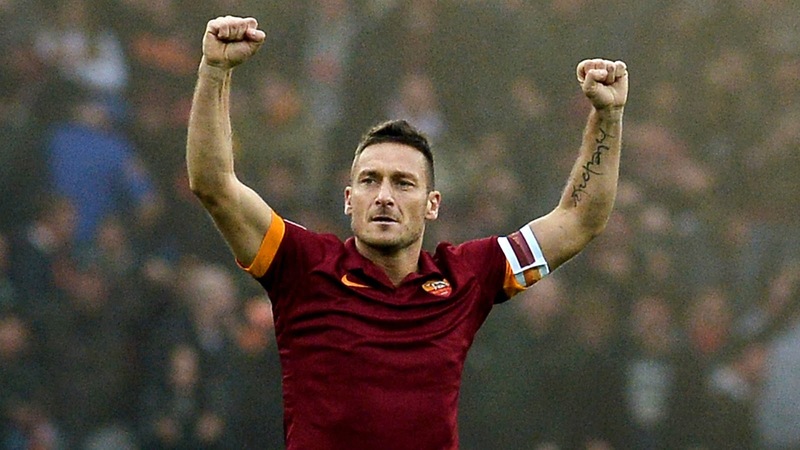 In 1990, he won the World Cup with West Germany in Italy. He played five of the games on his homeground in Milan, which made the triumph even more special. Klinsmann was established as one of the greatest strikers in world football."